We have always looked forward to the holidays as a chance to look back at the previous years and start to look forward to the New Year. We also take this time to poke fun at ourselves and remind us all to not take things too seriously. 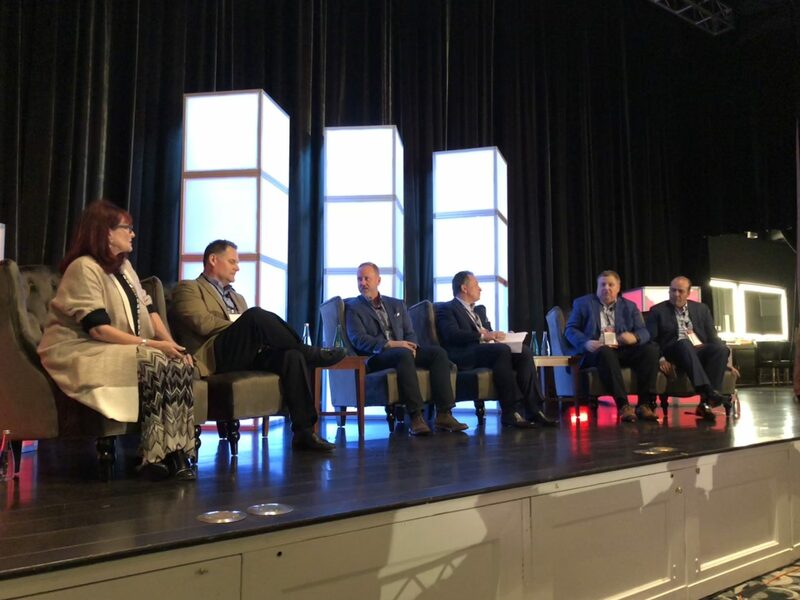 Looking back over the years, it’s fun to see the joy that the holiday seasons have brought to our work family. With our founder, Don, having a birthday so close to the holiday he was often the focus of our fun. 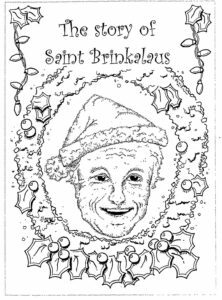 Whether it was as Saint Brinkalaus, a face to decorate the ornaments on our office tree or an Egyptian Pharaoh (for our holiday party at the Bower Museum Tut exhibit). Don took these tongue in cheek activities in good fun – hence I am still employed – and was the first one to laugh at the amusements. Barbara was not immune from the holiday parodies. 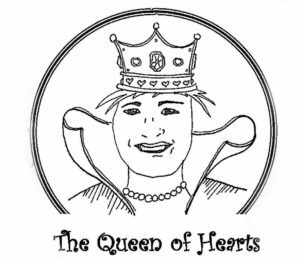 One year, our holiday card centered around the story of Alice in wonderland – She became the official Queen of Hearts! With uncountable plates of cookies, delicious holiday treats and some pretty ugly sweaters…We still take these times to be thankful for the fabulous opportunities, wonderful people we encounter and the exciting challenges that lie ahead.